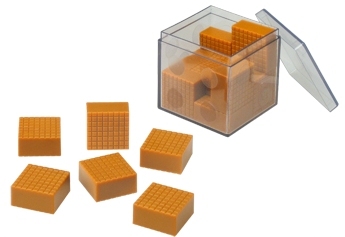 The goal is to place the 15 pieces into the box in such a way that none of the pieces can slide in any direction. Anti-Slide won second prize at the 1994 Hikimi Puzzle Competition. Design: William Strijbos.